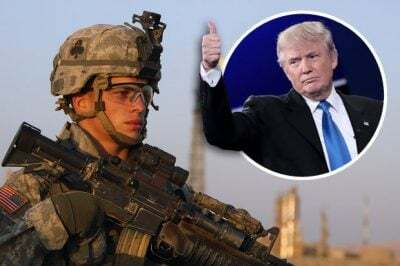 U.S Public Furious at ‘Our’ Government’s Intended Invasion of Syria. – GIC news. Previous Previous post: Syrian Army Reportedly Finds Saudi-Made Explosives in Eastern Ghouta Cleanup Op. Next Next post: PRESIDENT TRUMP ORDERS MILITARY STRIKES, HUGE BLASTS HEARD IN DAMASCUS.